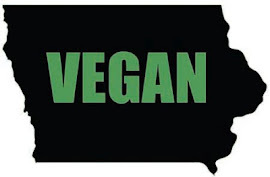 ~Vegan and Raw friendly options! Vegan catering options. Look for them at Farmers Markets!